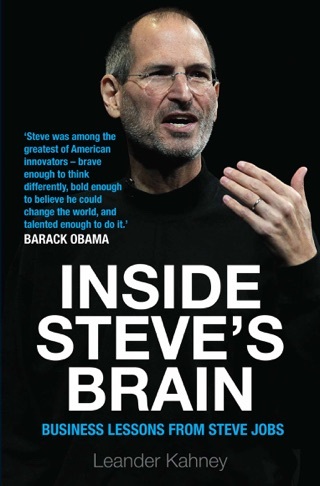 In 2011, Tim Cook took on an impossible task - following in the footsteps of one of history's greatest business visionaries, Steve Jobs. Facing worldwide scrutiny, Cook (who was often described as shy, unassuming and unimaginative) defied all expectations. Under Cook's leadership Apple has soared: its stock has nearly tripled to become the world's first trillion-dollar company. From the massive growth of the iPhone to new victories like the Apple Watch, Cook is leading Apple to a new era of success. 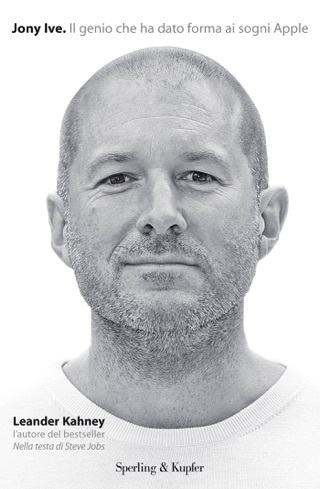 But he's also spearheaded a cultural revolution within the company. 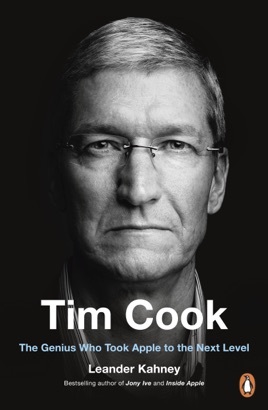 Since becoming CEO, Cook has introduced a new style of management that emphasizes kindness, collaboration and honesty, and has quietly pushed Apple to support sexual and racial equal rights and invest heavily in renewable energy. 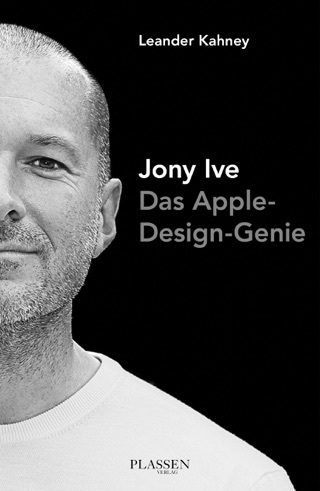 Drawing on authorized access with several Apple insiders, Kahney, the world's leading reporter on Apple, tells the inspiring story of how one man attempted to replace the irreplaceable and succeeded better than anyone thought possible. 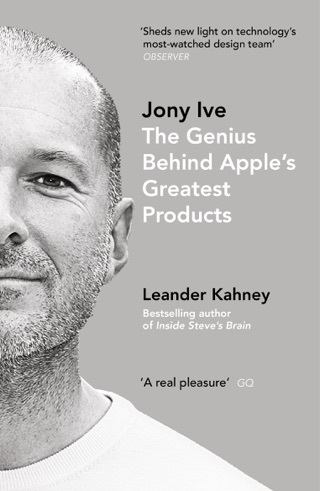 Leander Kahney has covered Apple for more than a dozen years and has written four popular books about Apple and the culture of its followers, including Inside Steve's Brain and Jony Ive. 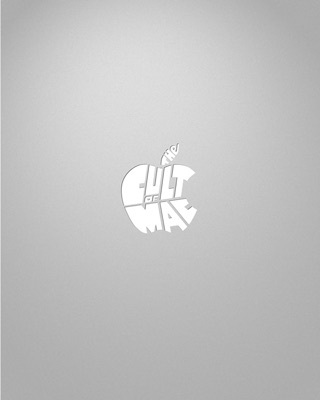 The former news editor for Wired.com, he is currently the editor and publisher of CultofMac.com.